Although Microsoft has been sharing Windows 8 test builds with trusted partners for several months, us mere mortals had to wait until early April to get a taste of Windows 8. However, the flood gates seem to have opened, and we have another leak on our hands. 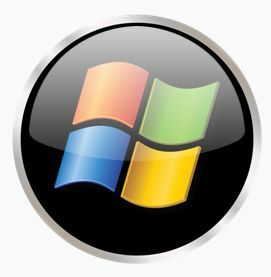 At the moment Windows 8 M2 is available for download only on the private BetaArchive FTP server; however, it should begin popping up in various torrent websites in an hour or so. As always, keep in mind that installing a leaked build is fraught with danger. Besides the risk that it might have been tampered with, you might experience severe performance and stability issues. The file released by BA has the MD5 hash 40861A02CB14B0D2D7930910DB6CC6E4 and is a 2.47GB (2,657,079,296 bytes) download.